Each Box contains 15 Colored Variants! On the cutting edge of set collecting and technology based variants, Upper Deck introduces the all-new UD Synergy Hockey set with some of the most unique and colorful hockey cards ever produced! 100-card Base Set! Collect a mix of your favorite veterans, legends, and rookies! Look for Base Set Veteran cards #'d to 17 and Base Set Legends #'d to only 7 copies! Find very rare true rookie cards #'d to 18 along with high series rookies #'d to 8! Find a total of 15 colored variant Synergy cards per box, on average! Synergy Autographs inserts features a deep checklist of both legends and rookies alike. 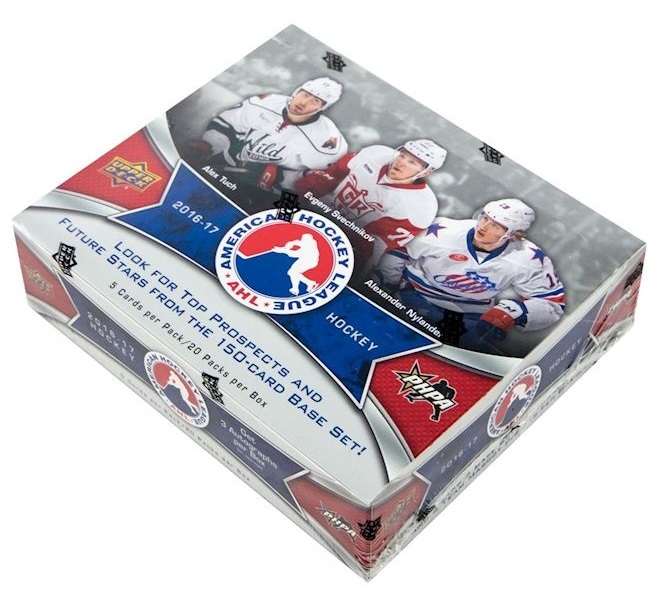 Collect the exciting insert sets of Career Spanning, Impact Players, and Noteworthy Newcomers cards which are also available in an array of parallels such as Red Matrix, Blue Hyperplaid, and Green Diamond. 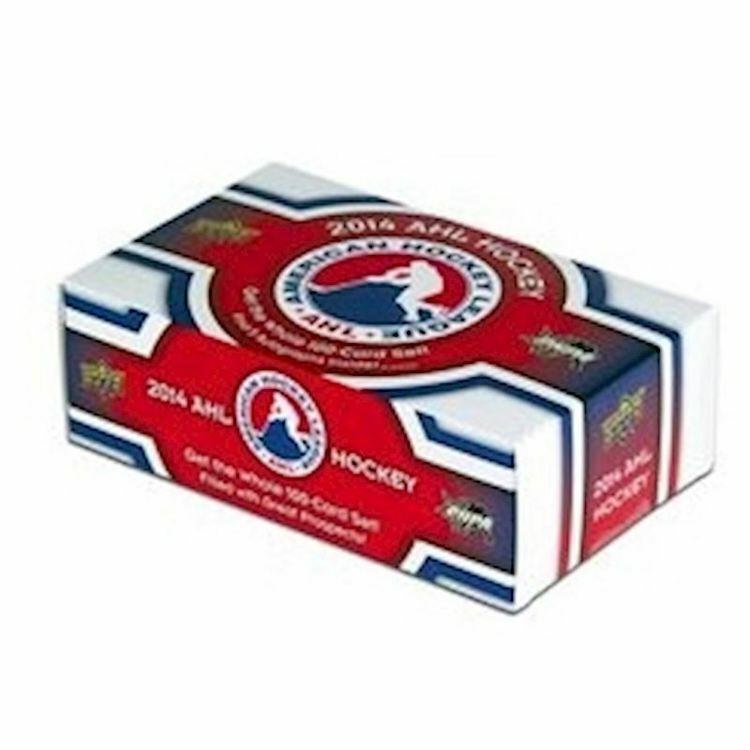 Be sure to be on the lookout for rare Cast for Greatness inserts featuring some of the NHL's greatest players printed on a metal substrate. 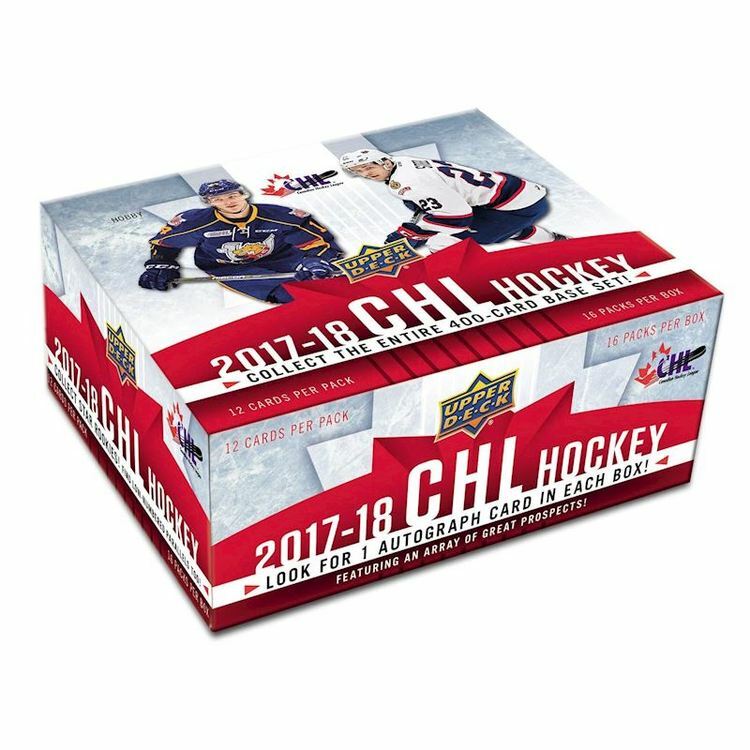 The second Bounty program of the 2017-18 hockey calendar has been incorporated into Synergy with a chance to get extremely rare variants and inserts.